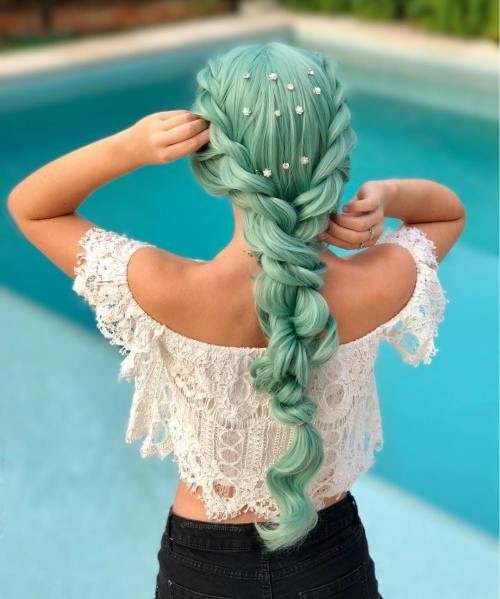 Compared with other braided styles, such as fishtail, Dutch or French, waterfall braids are a bit difficult to achieve. Trying several times you will definitely master the style. 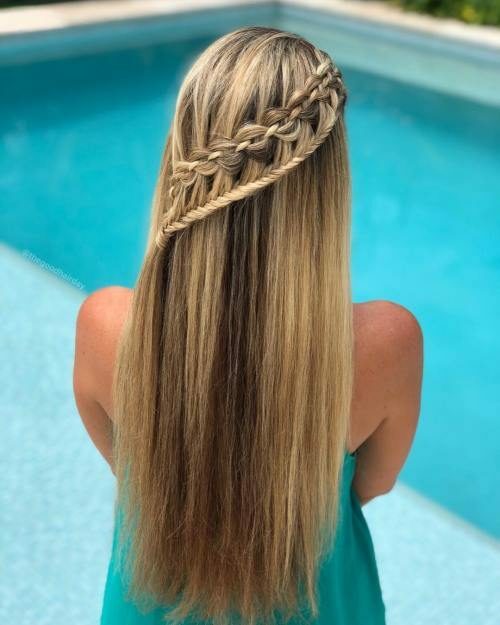 Waterfall braids look exceptionally beautiful on longer hair. Have a look at the style here and consider it for your next party look. Note that it is not only about a waterfall braid, it is a mix of braids including a rope braid.